Today’s cultural landscape is as big as an ocean- and remember, what you see in ONLY the top! To navigate this joyful expanse I suggest you check out Flavorpill. This cultural blog/ezine can be set up to email you cultural news based on you preferences, or you can go directly to the site whenever you need to know what’s going on. Visual art, music, theatre, etc., it is all there! our very own Paul Sakren at the NCCC Gallery. wow> did you know the next exhibition will be at the Warner Atrium Gallery? Check it out. The Artists at Whiting Mills, in Winsted, CT, invites artists and craftspeople to exhibit work for sale in their annual Spring Open Studios to be held Saturday, June 2 and Sunday, June 3, from 11am – 5pm. Whiting Mills is a historic building at the gateway to the Berkshires, housing over 30 tenant artists and craftspeople. Exhibition of guest artists will be held in our spacious showroom and available studios. Submissions will be juried before our panel. If chosen, a $40 entry fee will be required. 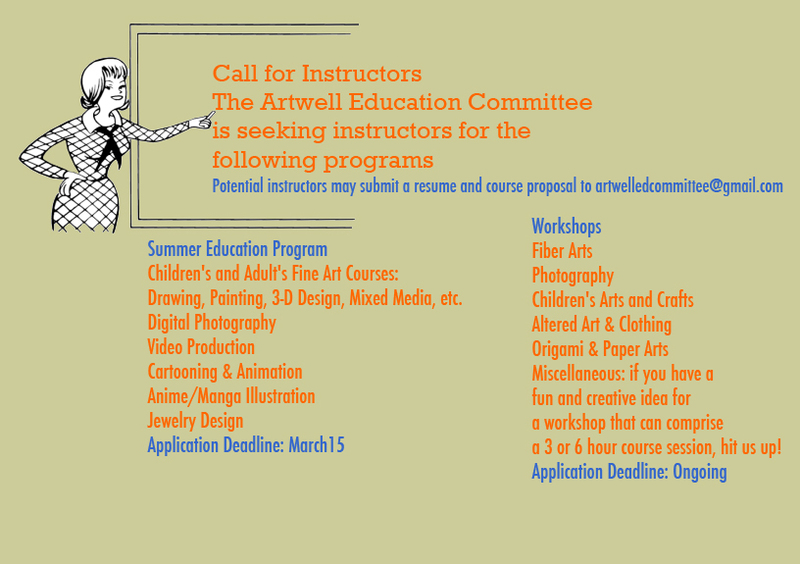 Deadline for submissions is May 18.
yoga at the mill whiting mills winsted ct. suite 312 tuesday and thursday at 12-1 and thursday 9:30 -10:30…cost $10 for adults and $5.00 students over 16..
My experiences working with other artists at Artwell was exciting and productive. It gave me the opportunity to get my work out to a wider audience as well. In 2004 my partner and I moved to Washington County NY and became involved with the vibrant art scene there. Good luck in the new location! the return of kids club is on it’s way!